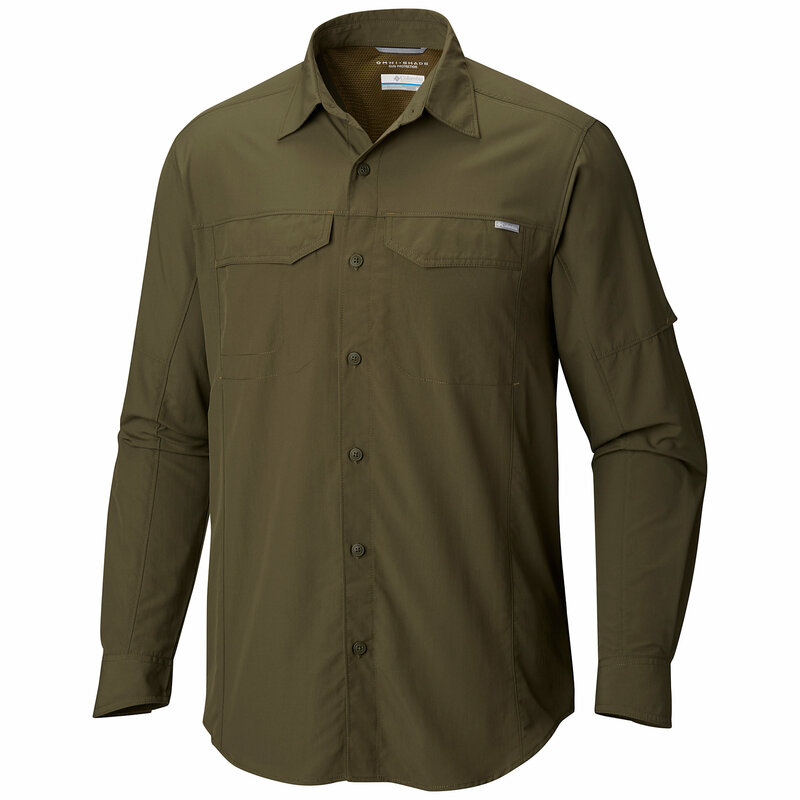 Sneaking out for a midday hike is easy in the Columbia Silver Ridge Lite long-sleeve shirt. 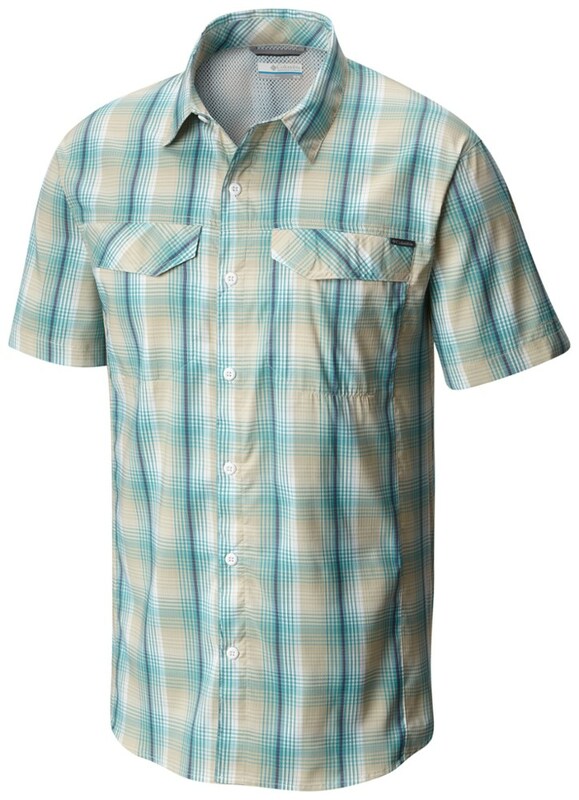 A classic button-down, it performs at the office and has UPF 40 fabric to shield you from the sun. 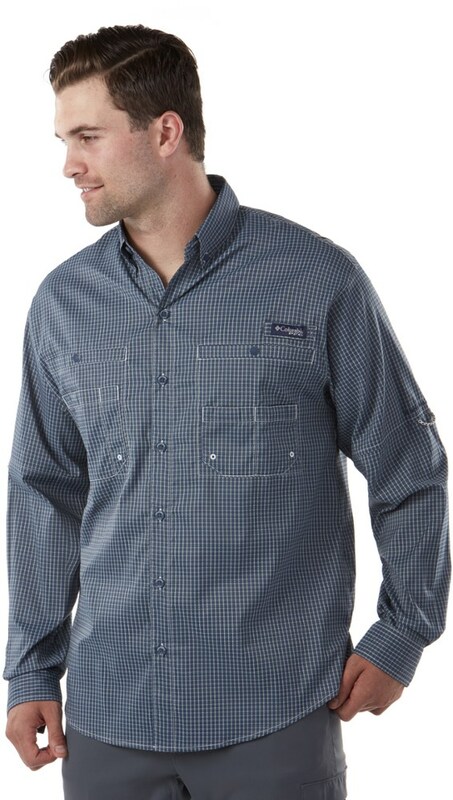 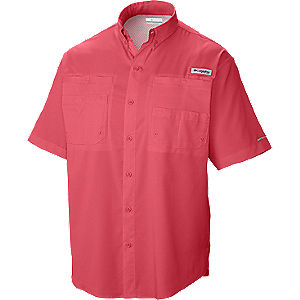 Stay cool and comfortable while you hike in the Columbia Men's Silver Ridge Lite Button-Down Shirt. 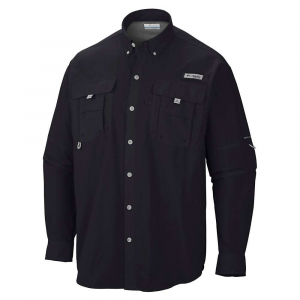 Omni-Wick manages moisture when you work up a sweat, and Omni-Shade shields your skin from the sun's harmful UV rays. 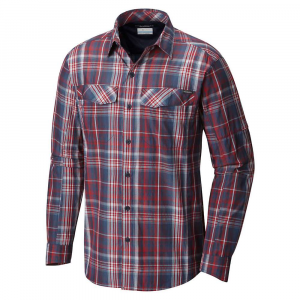 Columbia added an antimicrobial treatment for odor-resistance, and there are back vents to enhance airflow. 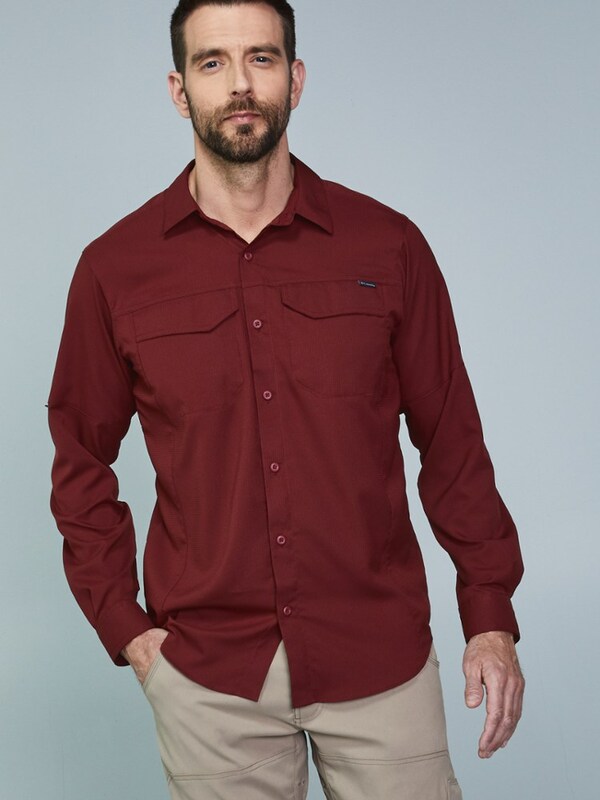 Shop Columbia Silver Ridge Lite Long Sleeve Shirt - Mens-1654321100-S, 1654321160-XXL with 4.5 Star Rating on 2 Reviews for + Free Shipping over $49.